Real estate closing costs are fees that are associated with a home purchase. These are paid at the closing of a real estate transaction, when the deed of the property is transferred from the seller to the buyer. 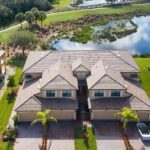 In the state of Florida, the county where the property is located dictates whether the closing costs are the responsibility of the buyer or the seller, or both. River Strand is in Manatee County, and both the buyer and the seller have their respective closing costs to pay for. On average, closing costs for home buyers in River Strand range between 2% to 5% of the purchase price of the property, and 6% for sellers. Realtors in Florida use one of the contracts provided by the Florida Association of Realtors which is approved by the Florida Bar Association when submitting an offer on a residential property. Unlike other states, the use of an attorney when buying or selling a home is not required in Florida. Attorneys can act as closing agents or you can work with a title company. It is also important to note that title-related fees will vary based on the closing agent and are typically paid for by the buyer in River Strand. The Manatee County Document Stamp Tax on Deed is calculated by dividing the purchase price by 100 then multiplying the result by .70. Realtor commissions are typically 6% of the purchase price. 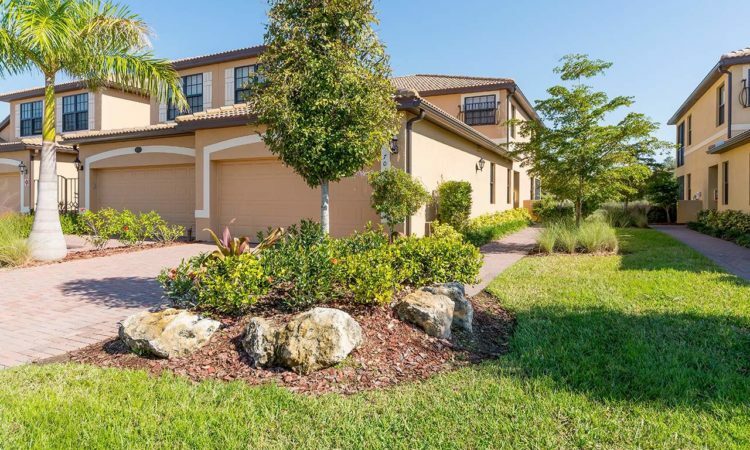 Another thing to keep in mind when buying a residential property in Manatee County is that paying with cash can save you thousands of dollars in closing costs, but it may not be the best choice for you. Do you need the additional tax write off for the interest on your property? Talk to your CPA to find out what is best for you. 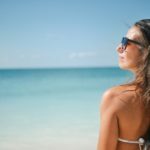 The first thing you need to do is determine if you will be paying cash or getting a loan. We can recommend several lenders in the area who do a great job. Compare lenders by asking not only about the best rate but also ask for a list of their usual and customary closing fees. Once your lender is chosen you can compare closing agents. Do you prefer to work with an attorney or a title company? It is highly probable that your lender works with particular companies with outstanding service or they might have negotiated for a volume discount, it is also good to ask your Realtor for referrals. Investing time to research all your options and weigh their pros and cons can truly be worth your while and save you hundreds of dollars. Depending on the market and the property you are planning to buy, you might be able to negotiate with the seller to share with some of your closing costs. 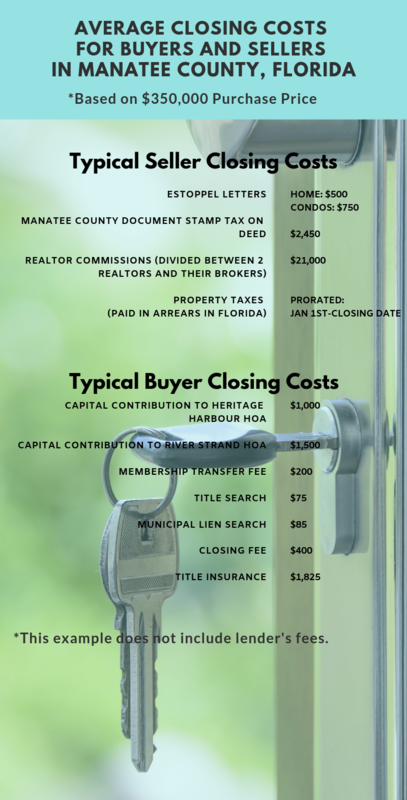 In Manatee County, Florida, certain closing costs, such as Estoppel Letters, Manatee County Document Stamp Tax on Deed, Realtor commissions, and property taxes, are shouldered by the seller. This adds up to thousands of dollars off the seller’s bottom line. In order to find a number that is a “win-win” for both parties and increase the odds of an accepted offer buyers, that ask for closing costs should offer more for the property itself. Communication between the buyer’s and seller’s agents is key here. In a recent transaction we facilitated the buyers negotiated almost all their closing costs to be paid by the sellers after agreeing to increase their offer to full price. Everybody was happy. A “no-closing cost mortgage” or “zero closing cost mortgage” may be your best option if you are short on cash or if you are planning on making a lot of improvements on your new property. Remember, when you choose this option, the closing costs that you do not pay up front will be rolled into your loan and, consequently, will increase your monthly mortgage payment. Ask your lender to run the numbers so you can compare and decide if this is the best financial decision for you. Delaying your closing to the end of the month means reducing your cash outlay for prepaid or “per diem” interest for the period between your loan closing and the start of the succeeding month. You can calculate your savings by multiplying your loan amount by your interest rate. For example, if your loan interest rate is 4%, multiply your loan amount by .04 and divide the result by 365 to get your daily interest charge. Then multiply that figure by the days left in the month to see how much you will be saving. 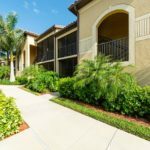 If you have questions about specific closing costs you may incur when buying or selling a property in River Strand Golf & Country Club, Manatee County, FL, we are here to help. Feel free to call at 941-779-5617 or you may fill out our contact form below.